An additional 90-day waiver has been granted to the U.S. agricultural industry by the Federal Motor Carrier Safety Administration to comply with the ELD mandate. The extension, announced by FMCSA Tuesday, cited the “unique needs of the country’s agricultural industries” in granting the extension. A first 90-day extension from the implementation of the ELD rule was to expire March 18. Full enforcement of the rule begins April 1 after a soft launch on December 18. Requests for comments to that possible rule change was closed last month, but the specifics can still be found at regulations.gov. The 150 air-mile rule allows the transportation of agricultural products within a 150 air-mile radius—about 172 miles over the road---without needing ELD usage. 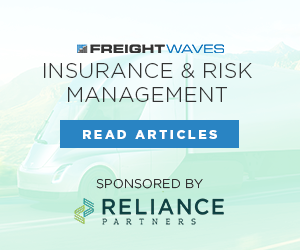 However, the rule is considered complicated, and two FMCSA officials recently used a webinar to discuss some of its intricacies. The National Pork Producers Council, in its statement, spelled out some of the specific reasons why an ELD rule might have particular difficulties in the livestock sector. NNPC said it had asked for the extension in a request to FMCSA administrator Raymond Martinez. “Because livestock such as pigs are vulnerable to health issues triggered by extreme temperatures, long-established industry standards preclude drivers from stopping while hauling animals, and that could run them afoul of the ELD and Hours of Service rules,” NNPC said. The Hours of Service rule that limits driver time on the road is not new and has not been changed. 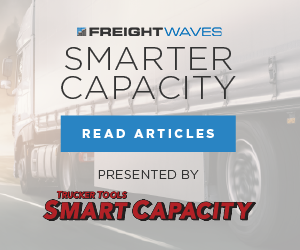 However, the assumption in the industry is that the more precise record-keeping of the ELD will make getting around it difficult, and in turn costly if fines are incurred. 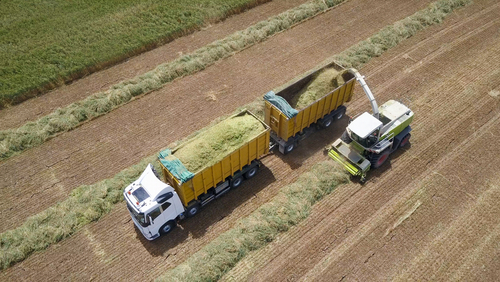 The clarification of the rule for the agricultural sector also will involve answering concerns about the “personal conveyance” rule, which involves the use of a truck as personal transportation rather than as a hauler of freight.